Download Link for my Freebie has expired. 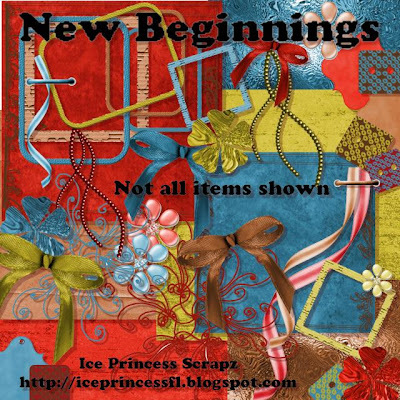 New Beginnings has been revamped and will be for sale in stores soon. Want to spice up your creativity? Valentine's Day Kits on SALE now and a coupon! CLUB DECO - Great value plus Freebies!